SOUTHFIELD, Mich. (WXYZ) — Dave's Sweet Tooth is and always will be Hand Made. Homemade. Michigan Made. 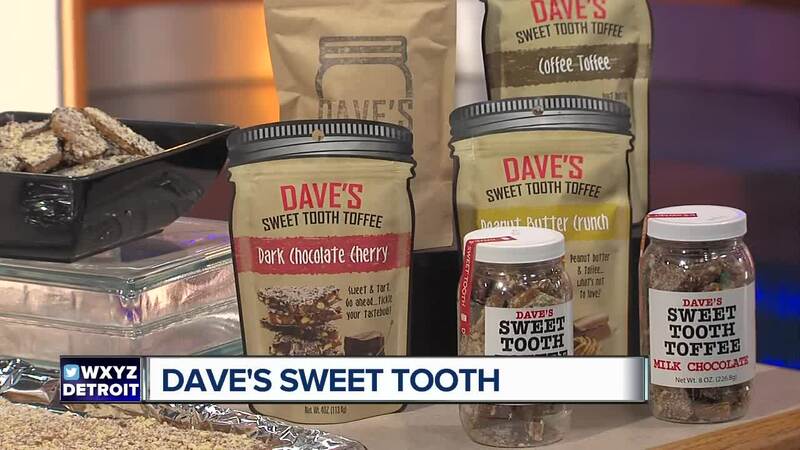 To learn more about the company or to place your order, visit https://www.davessweettooth.com/ .